Adams Crossing Apartment Homes opened in the summer of 2014 and offers affordable luxury apartments for rent in Waldorf, MD. Located in Charles County, Maryland, Adams Crossing Apartments are minutes away from many area conveniences. The area’s entertainment choices include Thomas Stone High School Outdoor Public Pool, St Charles Parkway Skate Park, White Plains Regional Park, Mattawoman Recreation Center. Enjoy several summer camps, youth sports programs, Indian Head Bike/Walking Trail, White Plains Dog Park and the Waldorf West Library. We are close to great shopping at nearby St. Charles Center Mall and Waldorf Market Place. Both the local elementary and middle schools are very close by. Dining choices for the area include a variety of choices ranging from casual to gourmet. Adams Crossing’s luxury apartments are just off Route 5/Leonardtown Road, minutes to Route 301 Crain Highway, and within convenient commuting distance to DC and Northern VA. Access to the Park & Ride Shuttle is just minutes away, providing easy commuting options into DC. 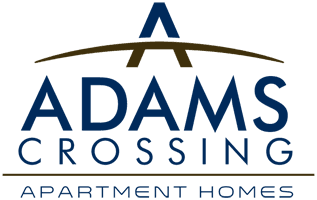 Adams Crossing Apartment Homes is part of a federal affordable housing program. 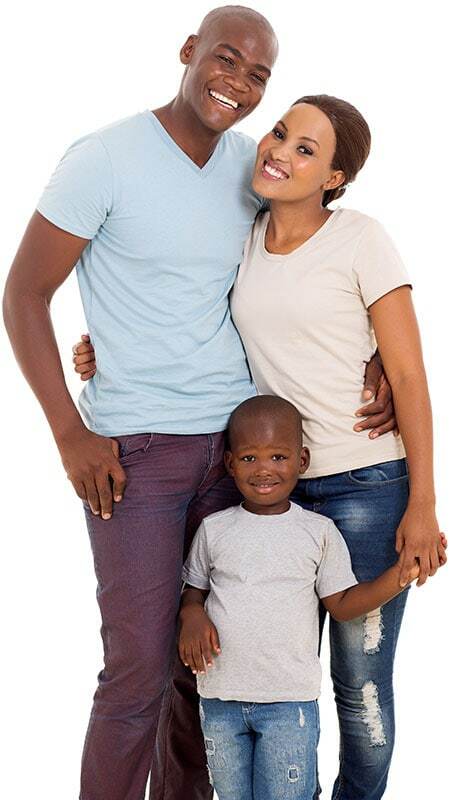 The following maximum income limits (per household) must be met by all applicants. The minimum income per household is $39,000/2bd and $45,000/3bd.